Home / Beauty / How to Get Rid Of Redness From Acne And Pimples ? How to Get Rid Of Redness From Acne And Pimples ? Acne and pimples are very common skin problems. Some people pop and pinch acne, which causes redness, inflammation and leave scars on the skin. People with oily skin are more vulnerable to acne and pimples. There are small sebaceous glands under the skin surface, these glands help to make the natural oil in the skin. However, if the oil is formed in access, it leads to acne and pimples. 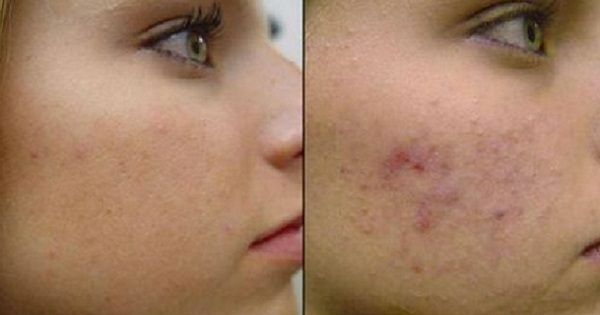 More than acne, acne redness is more painful and makes you look ugly. To get rid of redness from acne, you need to take some precautions and take a good care of your skin. First of all, avoid greasy skin products, oily foods and keep yourself away from dirt that cause acne. Acne can also occur due to the hormonal changes and by taking certain medications such as birth control pills. So here we have jotted some true methods, which will really help you to get rid of redness from acne and pimples. The cooling effect of ice can easily reduce pimple and acne redness. Ice cubes can work effectively, what you have to do is wrap a few ice cube in a muslin cloth. Rub it very gently on the affected area. You will feel a little bit of irritation due to the coolness of ice but this is a great way of reducing acne redness. 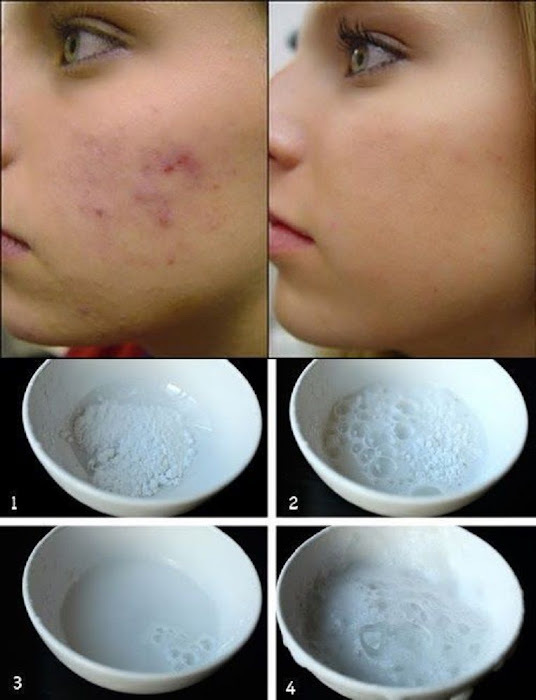 Follow this remedy on a regular basis to get rid of redness from acne naturally. Toothpaste is one of the best remedies to reduce acne redness. Some toothpaste contains silica, which helps to dry out acne. So apply a thin layer of a white toothpaste on the acne before bedtime. Don’t use and color toothpaste and also if your toothpaste say that it contains salt or lemon. Let it dry and keep it for the whole night. Wash it off in the next morning. Don’t use toothpaste, which contains fluoride or menthol. These ingredients can worsen your acne redness and cause more acne to appear. Aspirin contains Salicylic acid, which is one of the main and essential ingredient present in many topical ointments and scrubs used to treat acne. Salicylic acid has anti-inflammatory properties. It stops the formation of an enzyme, which is responsible for inflammation. Make a paste of crushed aspirin tablets and a couple of drop of water. Apply it to the acne with a Q-tip or cotton pad and wash it off once dry. It is very helpful to get rid of redness from acne. Fuller’s earth is good for acne-prone skin and greasy skin. It absorbs excess oil. It also helps to improve your complexion. Mix equal amounts of fuller’s earth, sandalwood powder and rose water. Apply this paste to your acne and wash it when it dries. Repeat the process 1-2 times in a week. Lemon is an exfoliating agent and it contains great anti-inflammatory qualities that help in reducing inflammation and treating acne redness. It even helps in lightening the skin tone. To use this remedy, you need to mix equal amounts of lemon juice and rose water. Mix these two ingredients well and apply the mixture on the infected area using a cotton ball. Leave it on your skin for 10-15 minutes and then rinse it with warm water. Use remedy on a regular basis to get rid of redness from acne. You can also rub the lemon slice on the affected area. Leave it for 10-15 and then rinse your face with water.